Following these simple visitor management tips can help to increase patient safety in healthcare. The following post on improving patient safety in healthcare was submitted by Donald Raggs. Healthcare facilities are becoming vulnerable almost every day in terms of patients’ safety and security. They need to be professionally managed. Healthcare facilities are highly prone to risks of security threats posed by intruders, unwanted guests, and temporary visitors. Managing hospital visitors is an important consideration for patient’s safety and recovery. Hospitals are aware enough to know that their visitors are the biggest threat to their patient’s security and infections that they may carry unknowingly from outside while they are visiting a in house patient. You may have heard hospital incidents about visitors who enter into a restricted hospital room without a visitor badge with the intention of harming patients and doing illegal activities. Hospital visitors present a potential risk to the patients and hospital staff if they are not handled precisely by the hospital security management. It is very important for healthcare organizations to ensure that the visitors who are entering into a facility are authorized and not risky for patients. There are numbers of best practices that should be followed by healthcare organizations to manage and identify authorized visitors. These practices to manage visitors are very important to optimize patient safety and recovery in the healthcare organization settings. Healthcare organizations essentially have to adopt a visitor management system to track the movement of visitors who visit the hospital facility for various reasons. Visitor management system is an ideal tool for tracking hospital visitors in real time. It is hi-tech software that effectively controls record & tracks hospital’s visitor traffic. It monitors each visitor in the facility and keeps records of all relevant information about the visitor in a single database. Visitor management system keeps a tight check on intruders, unwanted visitors and prevents the entry of any unauthorized or unwanted person in the facility. It effectively tracks visitors 24×7 by ID registration, visiting approvals, badge management, record keeping and process management. Visitor management system prevents the risk of crimes and unlawful acts into the facility and ensures that the visitors are good for hospital security. Rest is very important for the recovery of patients. Hospital authorities cannot let visitors tour 24 hours to meet patients. This increases the chances of spreading infection to the patient by the visitor unknowingly. 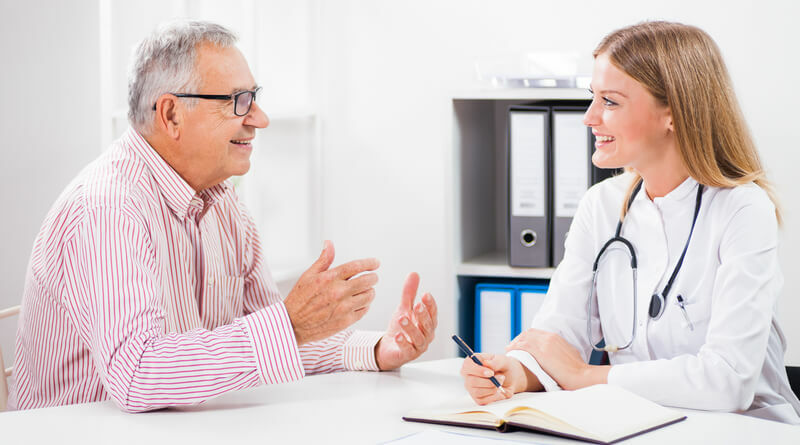 For healthcare organization it is very important to decide particular visiting hours to meet patients. Limited number of visitors should be allowed to meet a patient at a given point of time. This is to ensure that patients get the rest they need and other patients are not disturbed. Some of the patients can be kept out of bounds for any visitors specially the ones who have undergone a major surgery or are suffering from communicable diseases that may be spread out to the public. Visitor management system can be useful in ensuring that such patients are quarantined effectively since the visitor management system is not going to issue any badges or visiting slips to these out of bound rooms. Thus only health care workers, doctors and authorized staff of the medical facility will be able to enter these rooms who essentially are trained, dressed and qualified to take of such patients. Providing a visitor badge to each hospital visitor before entering into the facility should be mandatory. Recording each visitor’s badge number and address details of the visitor with the badge in the database should be made a practice and if possible the health condition of the visitor should also be taken into account before allowing him or her to see a particular patient. Ask visitors to show their ID and purpose of visiting the facility at various check points which will not only control the movement of visitors but will also ensure calm and noise free environment for patients who are recovering there. Fixing a time limit and letting the visitors know their time limit should be made a practice. How long a visitor has been with a patient in the hospital room can be easily calculated via the visitor management system and a gentle reminder can be sent on his or her phone to adhere to the time limit which of course is beneficial for the speedy recovery of the patient. A visitor management system not only ensure the safety and security of the patients within a health care facility it also ensures that patients being treated there have a speedy recovery and are not disturbed by the constant flow of visitors. Thus next time you go visiting one of your friends in the hospital which has a visitor management system in place and you are not allowed to visit your patient don’t feel bad; maybe your patient has had quite a few visits that day and you may only be disturbing him instead of comforting him. Donald is an independent writer and a content specialist from California. He jumped into the digital marketing scene early on. After obtaining masters in integrated marketing from northwestern university, He went to interactive marketing positions with top companies such as GE and Trackforce. As of today he is associated with Trackforce.com a leader in providing software and security management technology. Donald has great interest in technology and security. He loves writing about everything that is related to technology, security and safety. 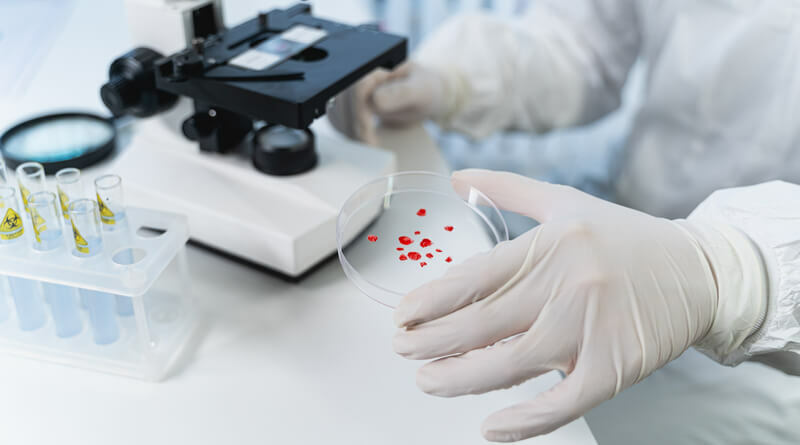 4 Ways Tech Has Changed How Healthcare Providers Handle Patient ID Protocol... How Can Healthcare Professionals Effectively Manage Infection Control?